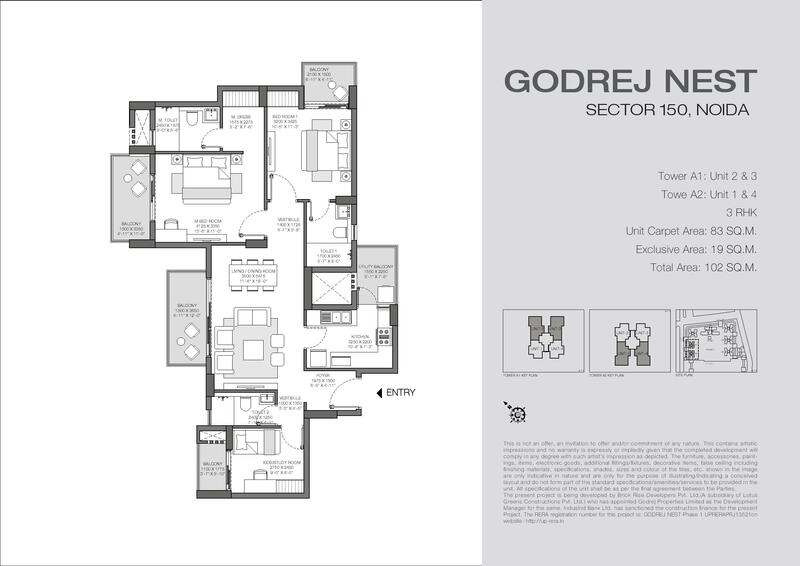 Godrej Nest coming at Sector 150 to develop residential units at Sports City on Noida Expressway. 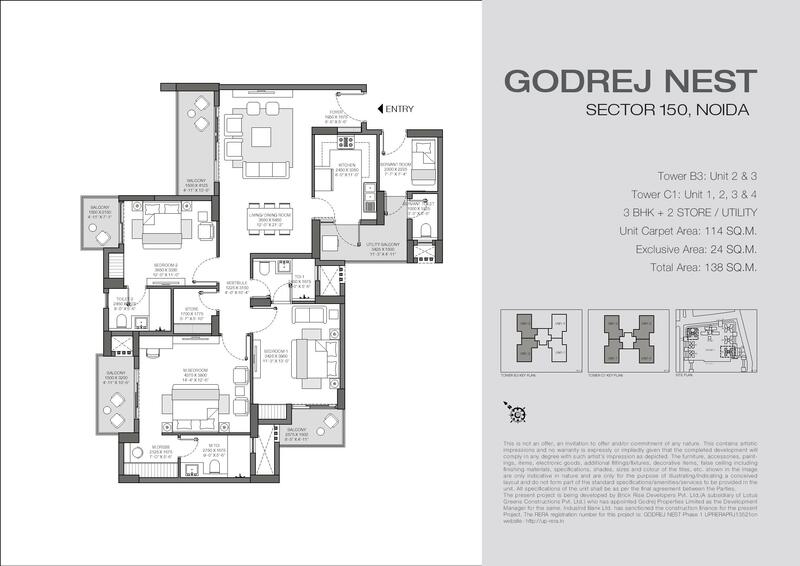 Godrej Nest Sector 150 Noida introduces the latest residences on Noida Expressway by the fine architect to provide decent segments of living residences. 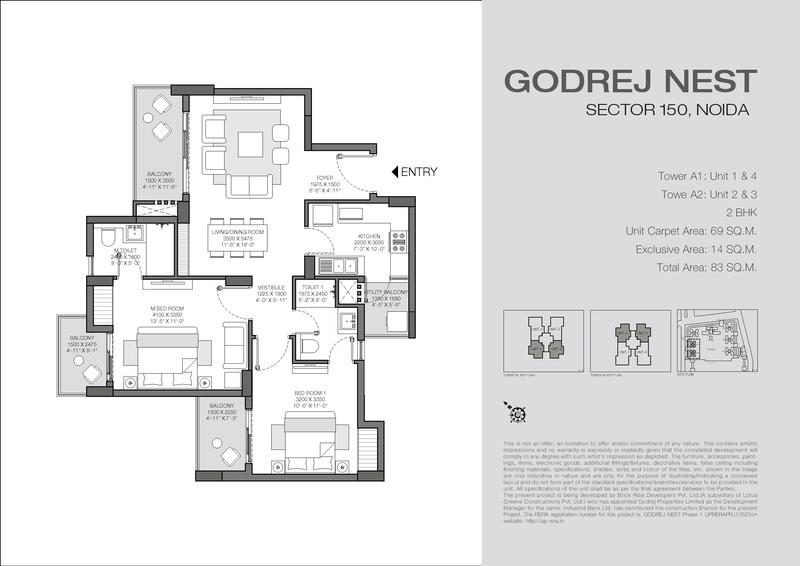 Godrej Nest Noida Project coming with residences surrounded by commercial spaces. 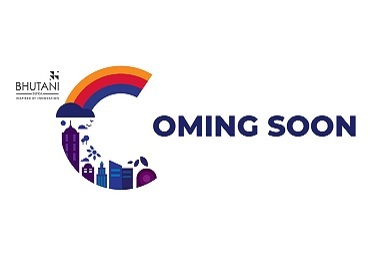 It is already planned to combine good amenities for their upcoming project. 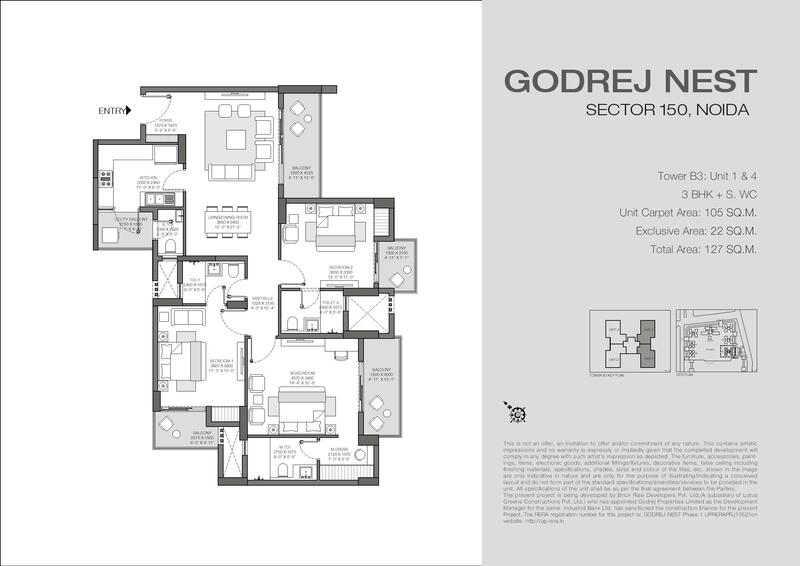 Godrej Properties Nest Sector 150 Noida has covered the latest amenities to develop apartments. 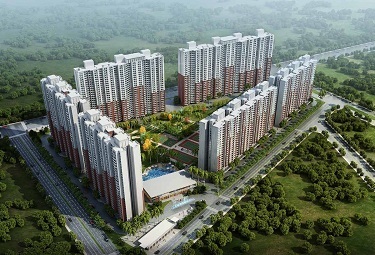 The project planned to provide flats nearby IT companies by Godrej Properties. 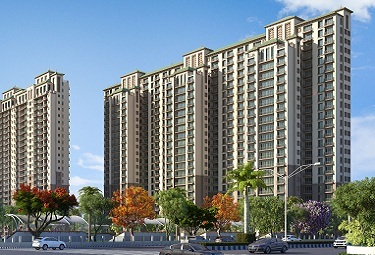 It covers all aspects for fresh apartments next to Noida - Greater Noida Expressway. 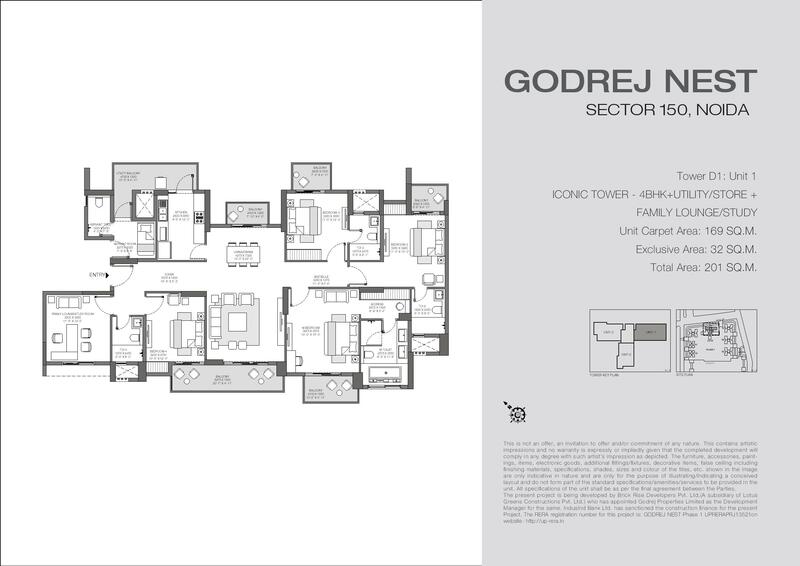 Godrej happily announces to launch the apartments with a classical set of amenities. 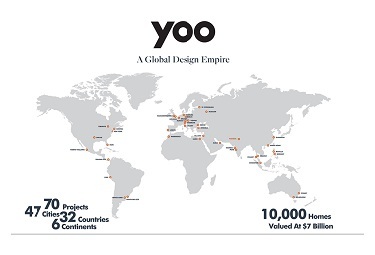 It came within existence for new units to develop residences for all. 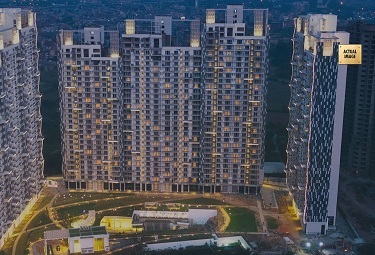 The project has classic flats around the city for major facility & specifications. 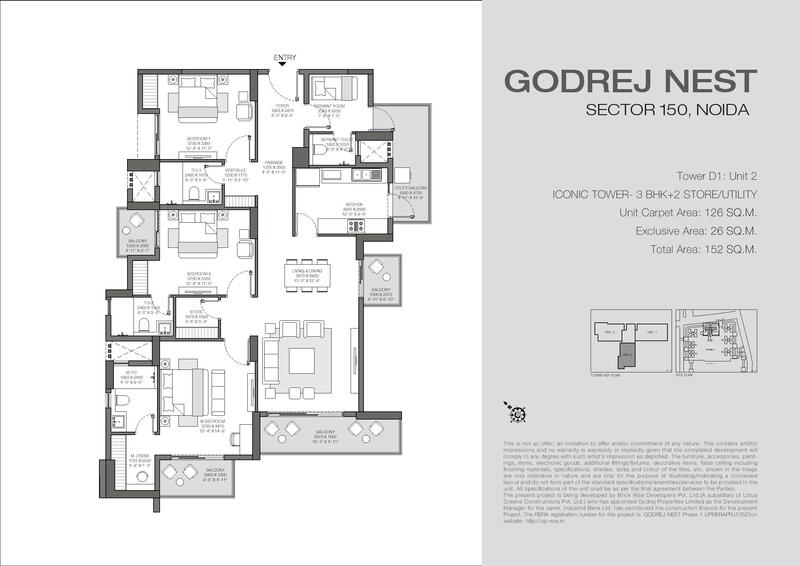 Godrej Properties Nest Noida presenting residences around the locality. 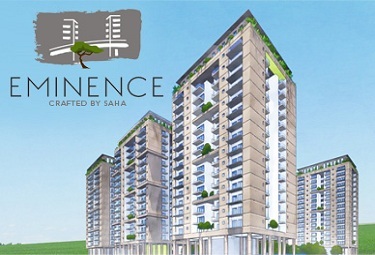 The project developing apartments along with green surrounding and conceptualised for direct sunrise structure. The apartments are planned for better comfort for peace at this location. The builder also delivered many residential projects in multiple cities and clubbed with modern amenities. 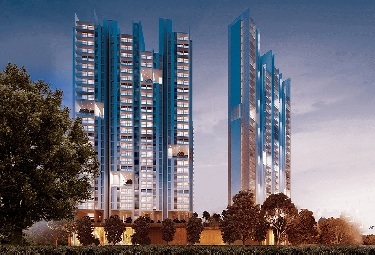 All units are marvellously lined for entertainment space and residences. Each apartment will give you the good atmosphere to enjoy with the world and yourself. 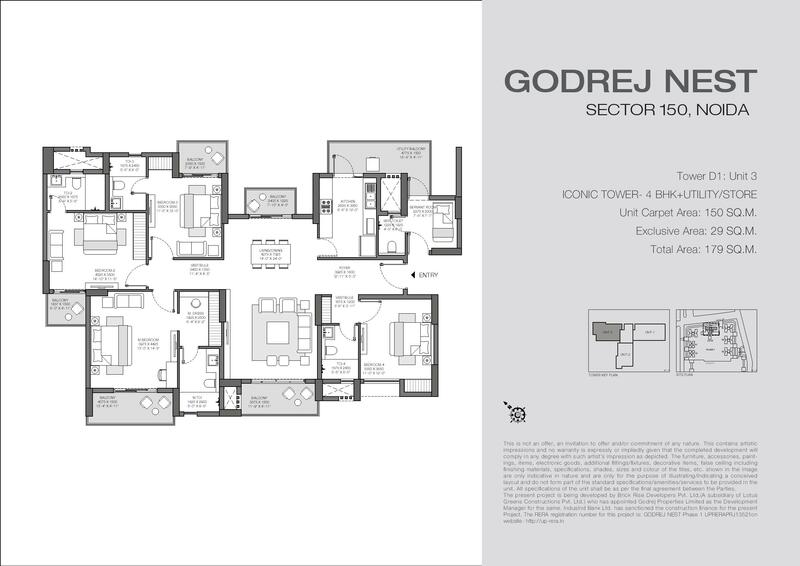 These apartments are developing by Godrej Properties, a well known developer in Real Estate Industry. The builder successfully delivered residential & commercial apartments in metro cities. 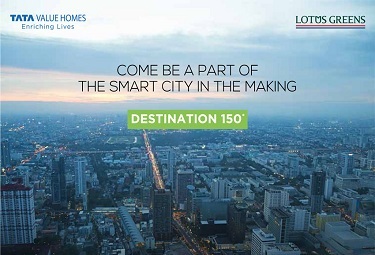 The project having awesome features & amenities to redefining the infrastructure at Noida Sector 150. 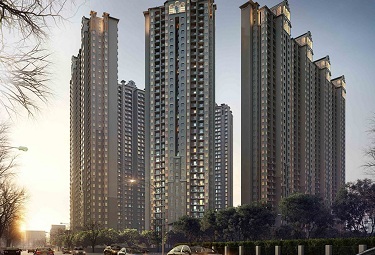 It will develop 3BHK,3.5BHK & 4.5BHK units in two towers normal & iconic tower. 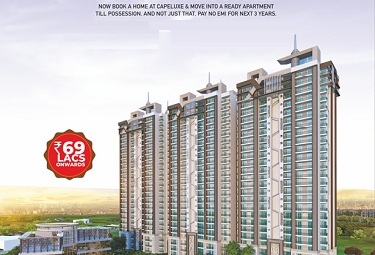 The apartments size ranging from 1900 Sqft - 3050 Sqft over greenery land of 9 acres.